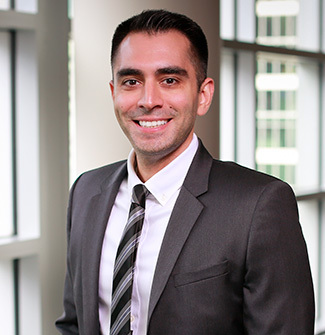 Kourosh Jahansouz is a Managing Associate in the Labor & Employment Group and is based in the San Francisco office. Kourosh focuses his practice on defending employers against claims alleging unlawful harassment and discrimination, wrongful termination, and wage and hour. He also counsels employers and offers practical solutions to address a wide range of employment issues, including new and developing areas of the law. Prior to joining Orrick, Kourosh was an associate at Sheppard Mullin Richter & Hampton.